So, how'd it hold up? I think it's important to acknowledge that question when promoting and reviewing sustainably-made products, especially since I've been pretty disappointed by a few of the ethical purchases I've made over the years. 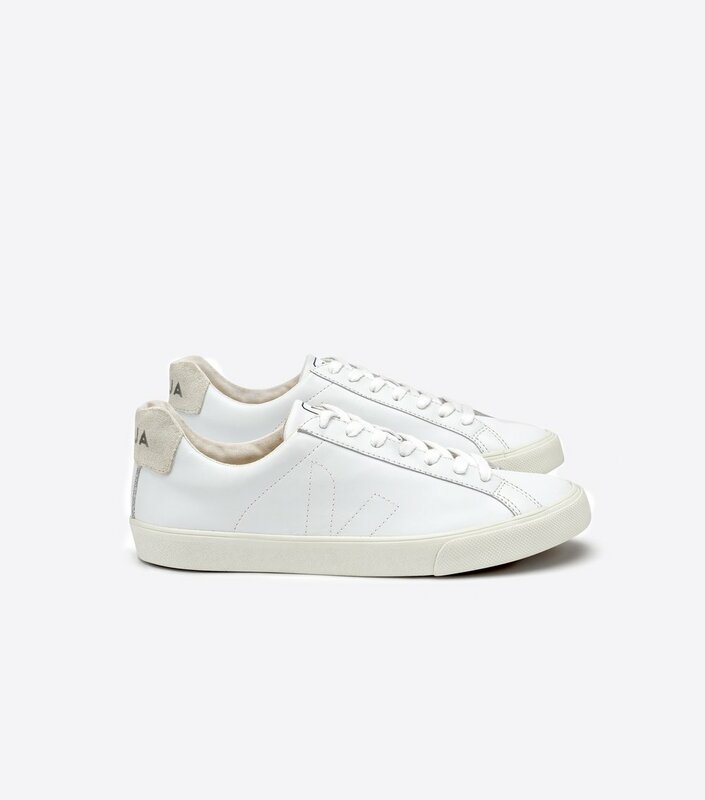 But I've had my Veja Esplar Trainers for over two years now, and they're still in amazing shape. They even made it through eight months of teaching, where I was on my feet all day on the less-than-pristine floors of a public high school (they even got a nod of approval from my students). They're comfortable with excellent support, and just narrow enough to avoid the "clown feet" effect that I've experienced with other sneaks. In terms of styling, I haven't been able to embrace the trainers-and-floral-dress combo that some women rock so hard, so it's still mostly cutoffs and rolled boyfriend jeans for me. But maybe, with enough inspiration from Man Repeller, I'll start to branch out. 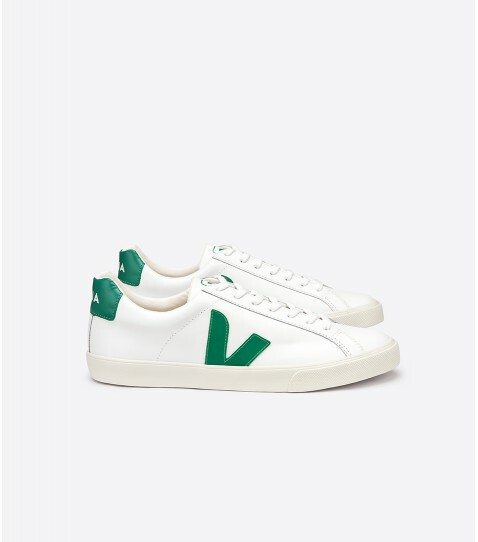 Dreamed up in France and made in Brazil, Veja shoes are designed to be ecologically friendly: the cotton is from organic farms in Brazil and Peru, the rubber tapped sustainably in the Amazon, and the leather processed in a top-notch tannery that minimizes the use of harmful chemicals. They also have a vegan line for those opposed to wearing animal products. 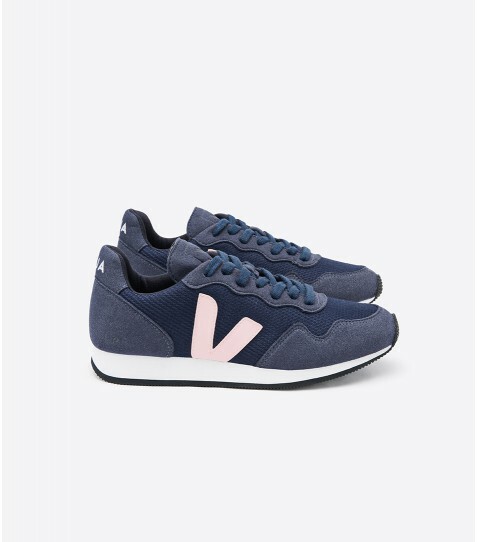 Veja was more of a fringe brand in the U.S. back in 2016 (on the West Coast at least), by I see them everywhere now, including several hip-tastic boutiques in San Francisco. I'm stoked for the company, for the industries it fuels, and for myself for finding a pair of fashionable kicks that align with my values.